These p’ups aren’t just *playing* dead… They’re actually dead! We can’t resurrect or improve every beaten, tired, old pickup that we come across. Some of them, like the ones seen above, are just too far gone. Only a complete rebuild, with brand new parts could bring them back to life – but at that point, you may as well just replace it! You can’t shine a turd, as they say (even if you could, you’d still just have a shiny turd). But, just maybe, your dull sound isn’t the turd you thought it was, so in this edition, we’ll address the possible causes and potential solutions. Pickups And Steel Wool: An Amicable Separation. 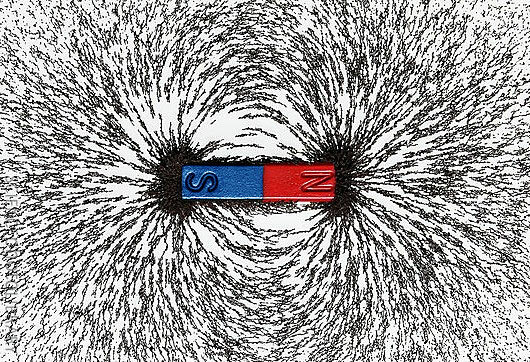 This picture shows how tiny ferrous pieces of steel wool (or iron shavings, in this case) are attracted to magnetic fields. 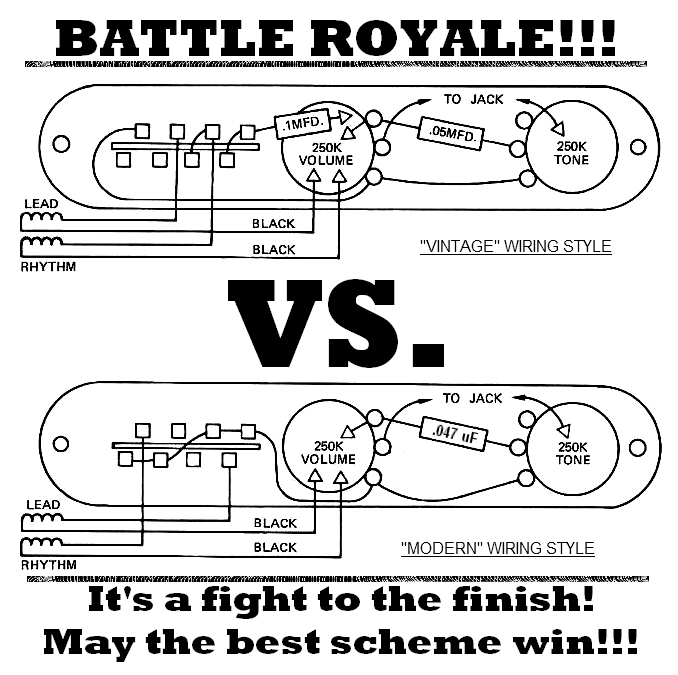 Occasionally we’re asked whether we suggest that our customers wire their Tele’s in what is known as the “Vintage” wiring schematic (also known as “Dark Tone” or “Blackguard” styles). A simple answer: No. 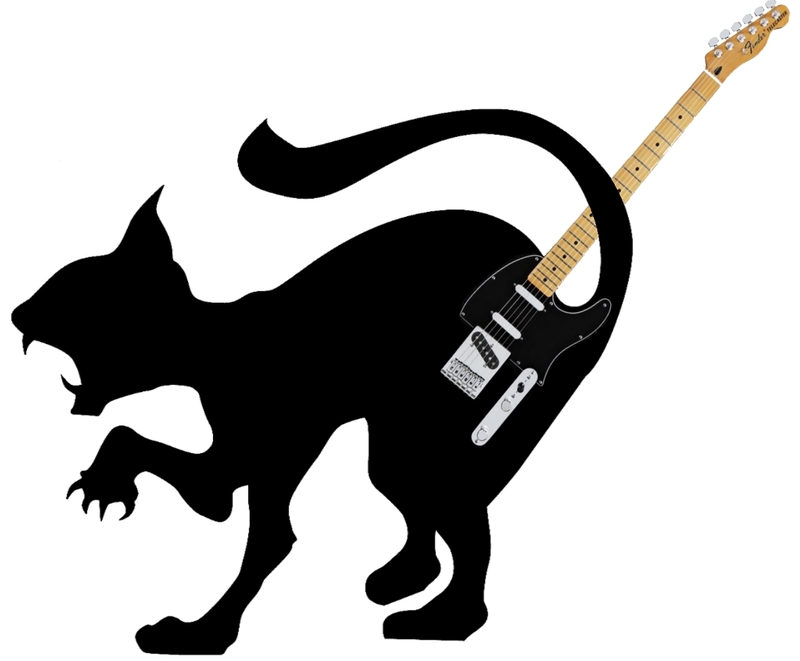 Got a squealing Tele-CAT-ster? We just might be able to help you out with that. 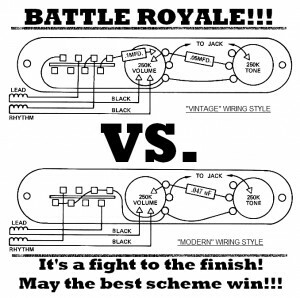 As a follow-up to our last post about pickup potting and the effect it can have on microphonics (which can be found here: https://www.lollarguitars.com/blog/2014/01/what_is_potting/), we thought we’d address the issue some players have with their Tele bridge pickup squealing like an angry cat. This can be caused by an overly microphinc pickup, the bridge plate, or both. We’re here to help you narrow down what is causing the problem and how to go about fixing it. 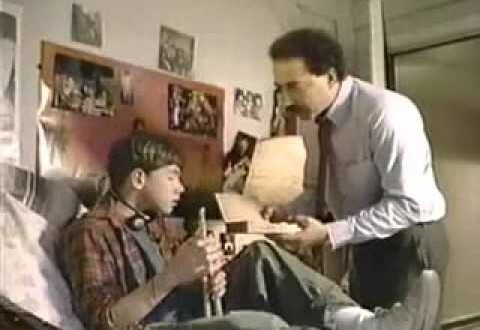 If you don’t talk to your pickups about potting, who will…? Potting is the process of soaking the pickup in melted wax, in order to saturate the components, which will isolate them and reduce movement of the coils. 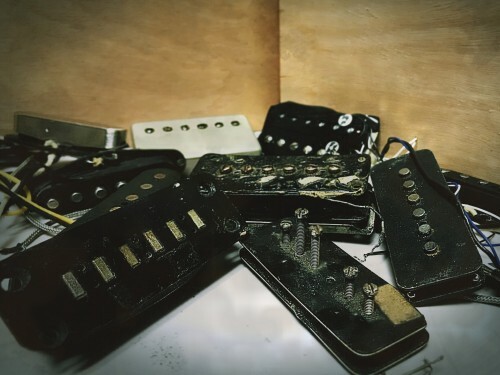 Because of this, potted pickups have reduced likelihood of excessive handling noise, microphonic feedback or mechanical failure. However, if a pickup is potted too much, the pickup can often sound lifeless and dull, lacking character and “vibe”. Want to know when we add to our blog? Simply enter your email below and we'll drop you a line when new posts are made.